Referred to sharia (Islamic Law) accepted food. A term described as such reflects all sharia allowed practices. 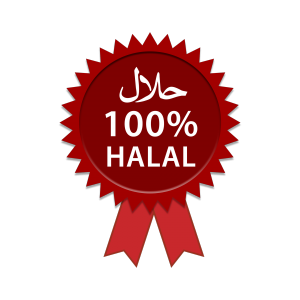 Document issued by the Muslim authority of the exporting country in which it is certified that a determined medical or agri-food product meet the requirements demanded by the Islamic Law for its consumption by the Muslim population.